The CVA is a registered national, not-for-profit organization, established as the voice for the burgeoning Canadian vaping industry. 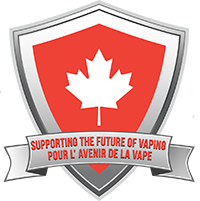 Founded in 2014, the CVA represents over 300 retail and online vaping businesses in Canada. bilingually to health officers, media, and elected officials.